Welcome to Cockleshell Creative Coaching - a home for people who are as passionate about creativity and personal growth as I am! I'm Mary Duggan. I'm a creative coach and an artist. I'm here to share ideas and resources to help you to tap into your creativity and inner resources to create the life you long to have. to become the person you truly want to be." Typically, I send out a weekly blog by email. It covers all kinds of aspects of creativity and personal growth. Each one has something actionable that you can try for yourself. Sometimes, just for the fun of it, I include a little gift as well – printable posters or guided meditation recordings. I also make sure that you’re the first to know about any workshops or programmes that I’m offering. If you’d like to keep in touch and get a little shot of creativity in your inbox every week, then all you have to do is click the button below to subscribe. You can find my full Privacy Statement here. In a nutshell, the only data I keep about you is your first name and email address which is stored on the MailChimp secure servers. I never share this data with anyone else. Important! Read this Privacy Statement before clicking the button! In giving me your name and email address, you are giving me permission to send you my weekly newsletter and other emails to let you know about any services that I'm offering (like coaching packages, workshops or online programmes) and also about any free offers that I create (which are super fun). The only information I keep about you is your email address and your first name. I need these so I can send you your emails! These are stored securely by MailChimp. I completely respect your privacy and would never share your details with a third party. Tacky! You can unsubscribe at any time - there's always an unsubsribe link at the bottom of every email. When you unsubscribe, your information is deleted from my system. I'd be sad to see you go, but I totally get the fact that email overwhelm is a real thing! I write about creativity - what it is, how to discover your own creativity, how to nurture and grow it and how to turbocharge it. 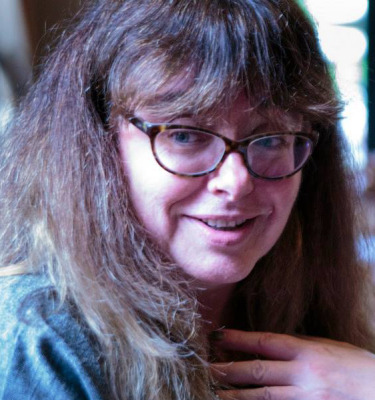 I offer a range of creative services - personal coaching, workshops and graphic recording. I write about personal growth and how you can use your creativity to discover your true direction in life and to make steady progress towards it.. The golden thread that runs through all of this is my belief that we are all creative - our brains are hardwired to be creative - and that creativity supports our need for growth and achievement. I’ve been a therapist, a service manager, a strategic planner, a graphic recorder, and an artist. The thread that runs through my own story is creativity. My heartfelt mission is to connect you with your own creativity so that you can become the person you truly want to be. I know that this isn’t always an easy or a straightforward journey. For many years, I drifted into opportunities with no real sense of where I was heading. Don’t get me wrong. I had a great time, met and worked with some inspiring people and helped a lot of people along the way. But something was missing. I started to realise this the year that I was heading for a big ’0’ birthday (not saying which!). I wanted to hit that birthday feeling really great about myself and I did a lot of work that year to make sure that happened. And it did. I lost a load of weight. I wrote a novel. I learned how to make jewellery. Then life happened. The weight went back on. The novel sat there, gathering dust. I did, however, keep on making jewellery! Some years after that, I had a huge, life-changing event. After working in the same organisation for thirty years, I was made redundant. I won’t kid you, I went through several months of misery over this. I felt rejected, unwanted, a complete failure. Then I started to see how my life might turn around. Instead of exhausting myself working long hours on other people’s projects, I could start a whole new project— Project Becoming! Three years on, I have my own businesses. I coach individuals and groups of people in how to become their best selves. I am a practising artist—I make and sell jewellery and limited edition prints. I also work with public sector organisations on a consultancy basis. If you would like to find out about how you can take your journey of growth and discovery further, then click here to set up a free Clarity Call with me to find out if creative coaching is a good fit for you. ​And if you'd like a peek at my artwork, head on over to ContraryMary Designs! Wouldn't it be great to have a bit more clarity about what your dreams are? 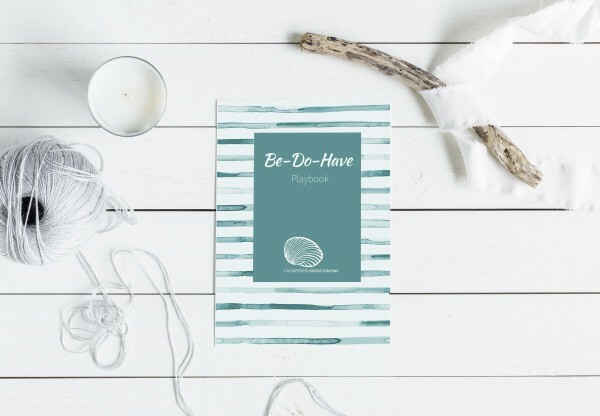 Download your FREE Be-Do-Have Playbook!